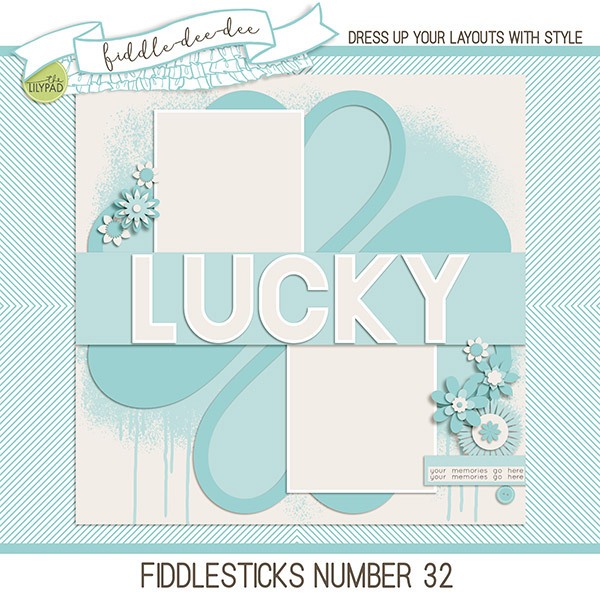 Fiddle-Dee-Dee Designs: WINNER of March Monthly Website Freebie Challenge Announced! WINNER of March Monthly Website Freebie Challenge Announced! Congratulations to Sarah, winner of the March Monthly Website Freebie Challenge! Sarah, I emailed you a $10 coupon, but if you don't get it, please contact me via my contact form on the website or via Facebook! Congratulations again, Sarah, and thank you everyone for all your beautiful layouts! 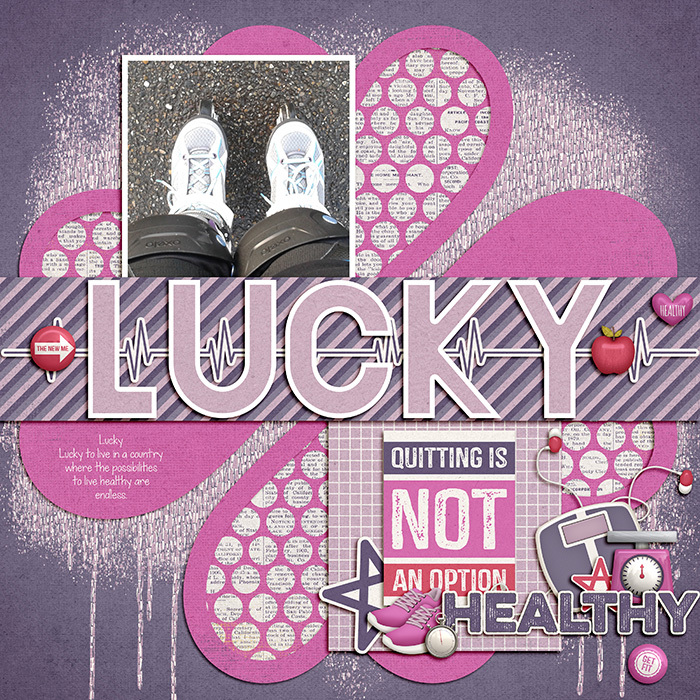 Here is my layout, thank you Cheryl for the beautiful template. Awesome, Tricia! Make sure you enter it into the Rafflecopter box in the Monthly Website Freebie post (you can navigate there from the tab at the top of my website) as that's where the random winner is selected! Thanks! iNSD KICKOFF - Snapshots FREEBIE BLOG HOP! NEW! Little Things 2 & 3 | Exclusive Coupon!